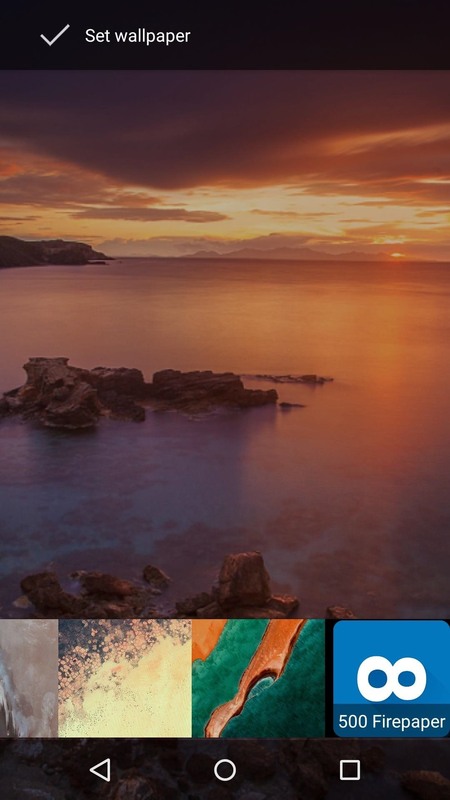 Have you wanted to change your wallpaper without entering wallpapers window? Now you can! First of all this can't harm your device , can be used for every android phone with internet connection. 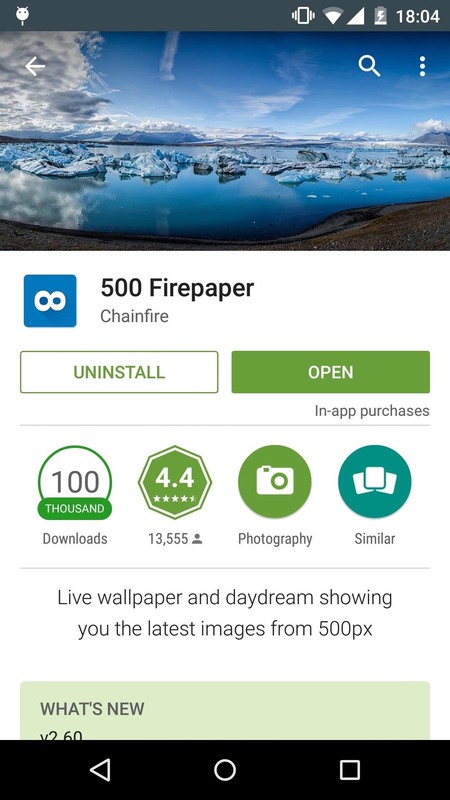 Step 2: Now Go to Your Home Screen Settings , Tap Wallpapers and Then Search for 500 Firepaper. 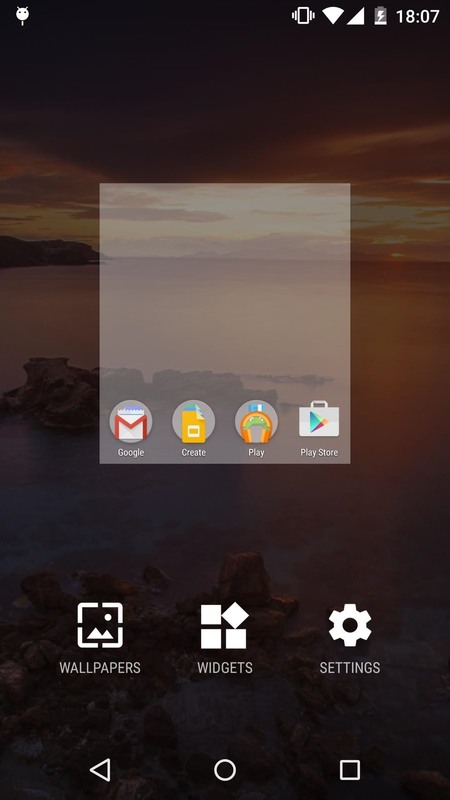 Done , now you can switch the wallpapers with 3 finger tap! This is my first article , leave a kudo if you liked this article. !